Curing: After that we cured the printed part. 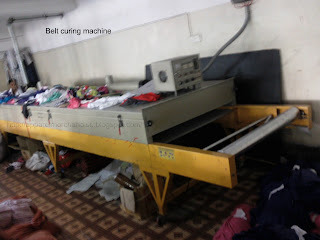 We can be use belt curing & heat press curing machine for this. As usual for flock print & hid density print we used belt curing machine. 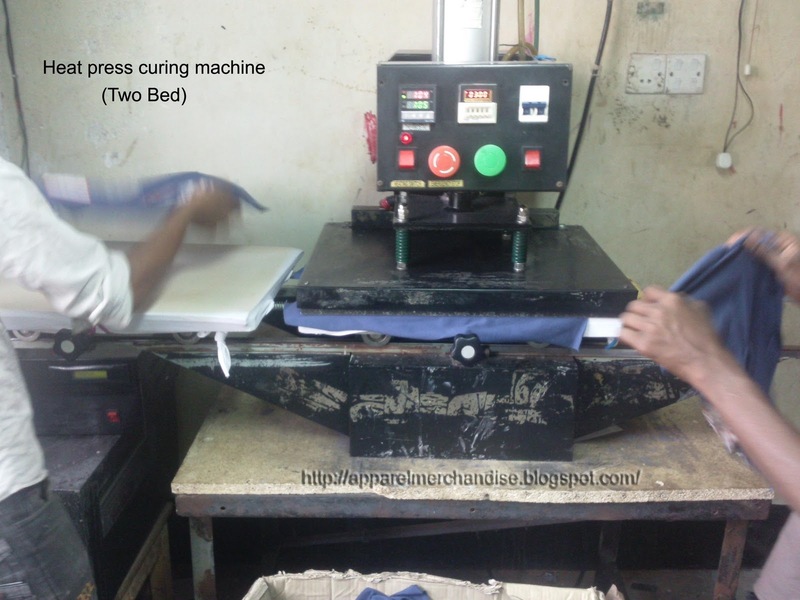 For foil print heat press machine is a must needed machine. After curing Q.A department check all the parts. Then Delivery man delivered these for sewing or embroidery. Above all the process is for a simple two color rubber print.